In the eighteenth century, the Scottish navigator George Smith set up residence in this property. Following in his footsteps were Mr. Dubergier-Duffour, mayor of Bordeaux; Louis Eschenauer, a leading figure of trading in Bordeaux, leaving Daniel and Florence Cathiard as the current owners. They restored the 16th century tower, renovated the 18th century chartreuse, refurbished the 2 underground cellars, resumed traditional soil-work, abolished herbicides and incorporated their own cooperage. The exemplary elegance and balanced structure of the Smith Haut Lafitte wines are now universally recognized and justifies this passion for irreproachable quality. Everything began in 1929, on the base of a property cultivated upon ancient times. For this authenticity and quality wines Château Sainte Marguerite has obtained the classification "Cru Classé" in 1955. History and authenticity are the main aspects of the Fayard family, which has enable them to create the foundations, without any compromise on the quality. These crus are the result of a permanent quest for excellence and an exceptional terroir fully mastered. 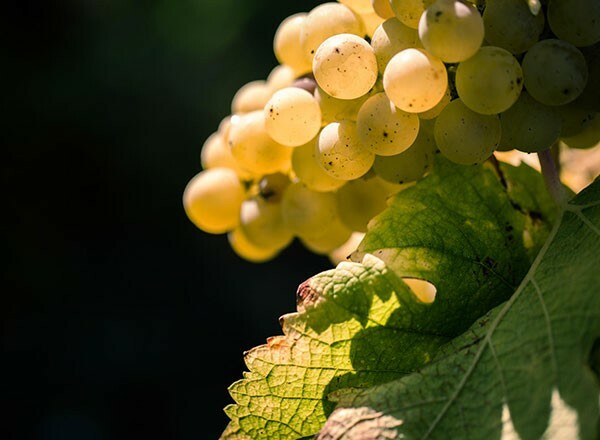 Ces crus sont le fruit d'une constante recherche de l'excellence et de la maîtrise d'un terroir d'exception. 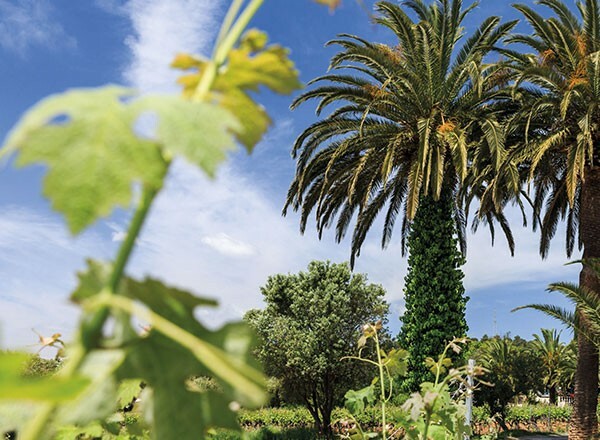 The origin of this property dates back to the seventeenth century and covers forty hectares located between Lafite Rothschild and Cos d'Estournel . Bought and replanted in 1959 by Mr. Tesseron is his son Michel Tesseron which led him in the firmament by investing it completely. Today, this wine produces opulent Saint-Estèphe that are among the most harmonious of the appellation. The estate is deemed to have performance well beyond its ranking. Hubert Perrodo had acquired the Labégorce Castle in 1989, then the Château de l'Abbé Gorsse in 2002, and finally the Castle Labégorce Zédé in 2005. The heirs of Hubert Perrodo perform today his vow: reunite all three areas (which were one before the Revolution) into a single entity that covers 70 hectares. Jean-Luc Thunevin became a "star" of the wine world in less than a decade thanks to his famous "garage wine" Castle Valandraud. Thanks to his passion for wine, his determination and his determination, he made his vow with the first vintage in 1991 Château Valandraud. This year marks the beginning of a great adventure and a dazzling success. He then becomes the inspirer and initiator of many other garage wines. All these micro-wineries from low yields produce wines concentrated. Born in 1992 as a second wine, Virginie de Valandraud has since conquered his "pedigree" to become in 1997 a full wine resulting from vineyards going beyond those of Valandraud. The Janisson house is located in Verzenay, classified Grand Cru village in the heart of the Montagne de Reims, on one of the most prestigious terroirs of Champagne. At its head, Manuel Janisson makes the winegrowing tradition of Janisson prosper, inscribing it in a contemporary and international dimension. Descending from a long line of wine-makers, Manuel Janisson is forward-thinking and resolutely passionate about developing and enriching the family tradition. 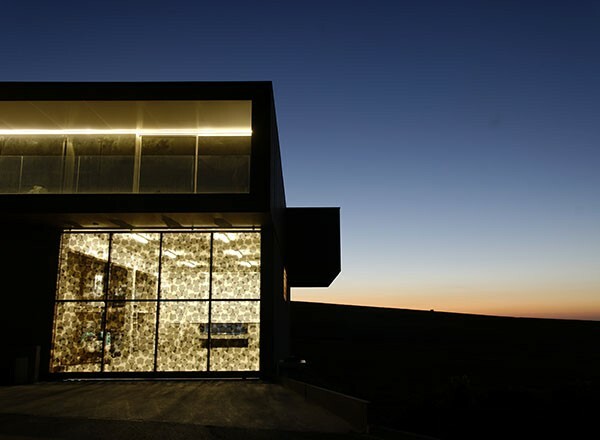 In 2014, with the help of architect Giovanni Pace, he based his Champagne House in a sleek, modern cellar ; reflecting the style of his new cuvées. The state of the art winery ensures that new technology is put to good use to get the very best from what nature provides. Manuel Janisson skillfully combines tradition and modernity. A family owned property for 4 generations, gives the passion and care needed to develop Lilian Renoir Champagne, a wine that is individually hard to match. It may defy the major Champagne houses, which sell soulless wines at outrageous prices. Mainly composed of Pinot Noir providing exciting fruity side and Chardonnay bringing finesse and freshness into the assembly, this champagne expresses its strong personality and appeals to Champagne lovers of all tastes.